With the ONE you have the perfect starting point to the industry of the future! 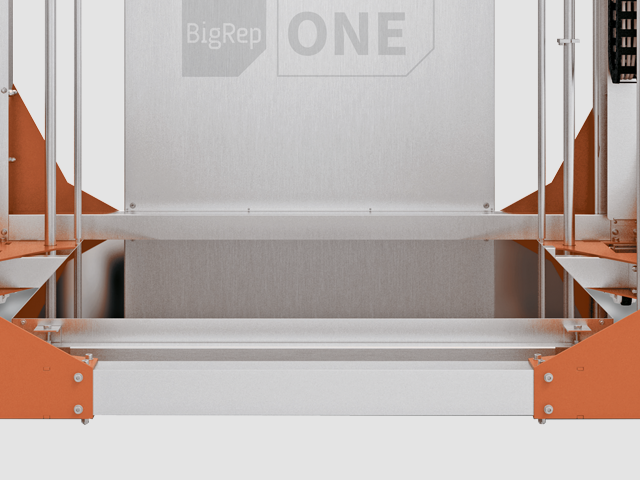 ONE was developed to the make 3D printing of large-scale objects as easy as possible. Besides the open format, all moving parts were enclosed for the user safety. 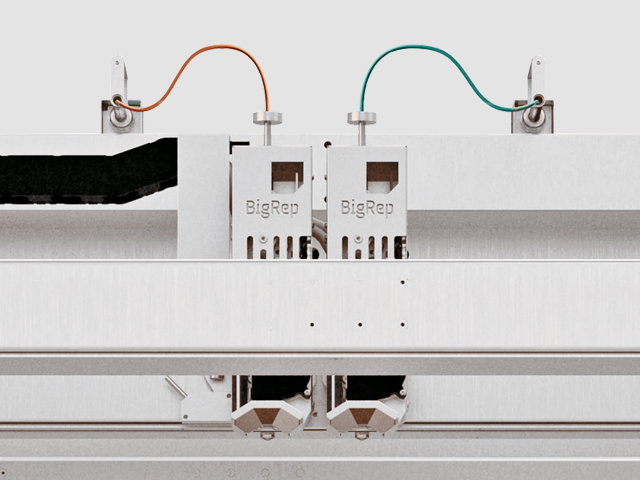 The modular print heads were completely redesigned, offering an ideal environment to build large objects, combined with the flexibility of the reel support. 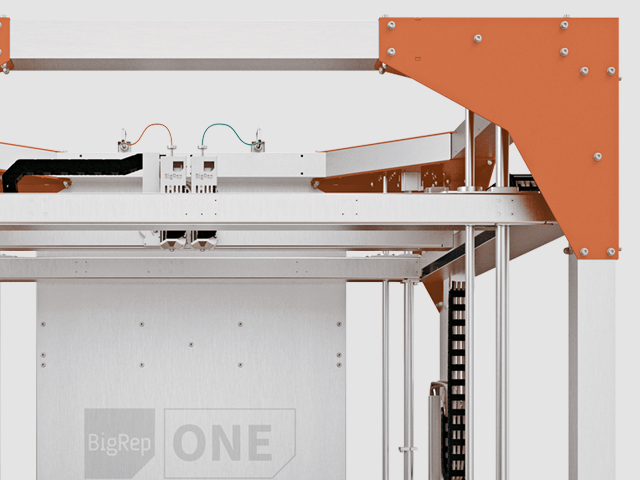 The print speed can increase until 400% with the optional performance Kit, making ONE the fastest large-scale 3D printer of large-scale accessible and even better – recently recognised for the German Design Award 2016. One offers many options of aplications to 3D projects. 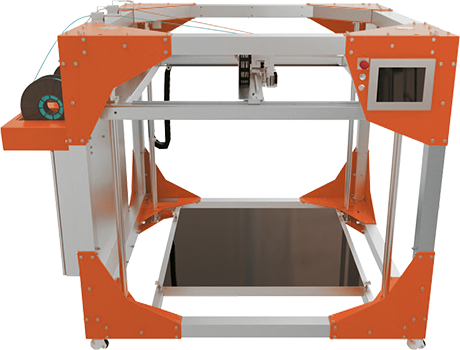 It is easy to use nd can be used virtually in anywhere, allowing the fast manufacturing and efficient in the production of prototypes, molds and final products. Resolution of bed-leveling: 100 microns. layer resolution: 100 – 1000 microns. Filament: PLA / PETG / PV. 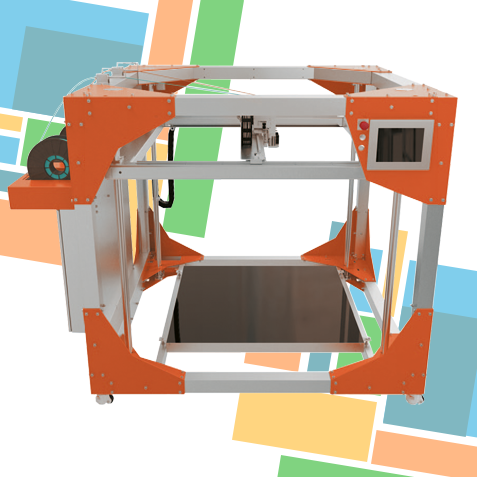 Own filament: We offer special filament to the large-scale printer, avaible in various colors. Support materials: PLA / HIPS. 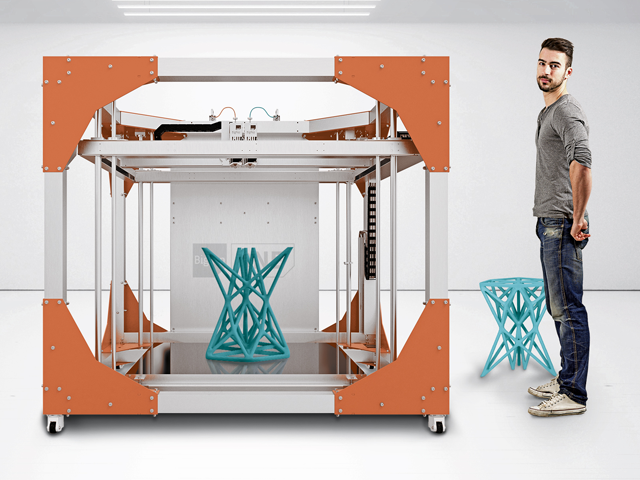 Technology of criation automatic of support: Print 3D objects with floating pieces, with the insertion by the support. 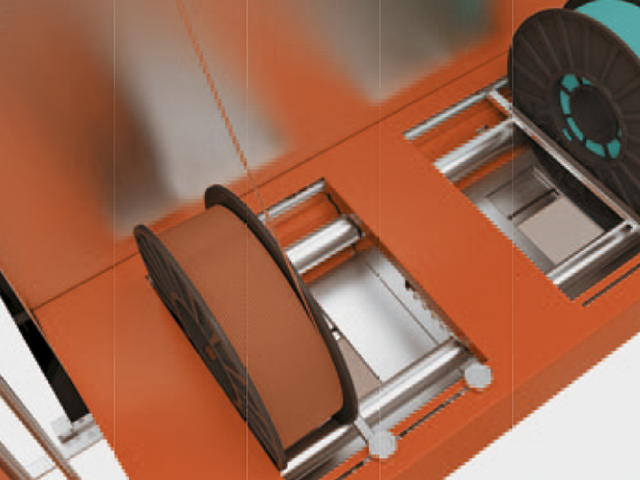 Printer head sealed: To ensure the user safety and to reduce the amount of maintenance due to the accumulation of dust. Interactive panel GUI (Graphical user Interface) to control the print process. Work with all the 3D apps that can export the file in the STL and OBJ format (SolidWorks, PRO-E, Auto CAD, 3DX Max, UG, Rhino, Maya, etc.). Remote app for Linux, Mac OS X, Windows, iOS and Android. Electric classification of the printer: 208V – 240V, /60Hz. Touch panel: The in-hpuse designd graphical user interface allows you to conduct all necessary work steps and operations intuitively. Printer surface pre-heated: To make it better the piece fixation. 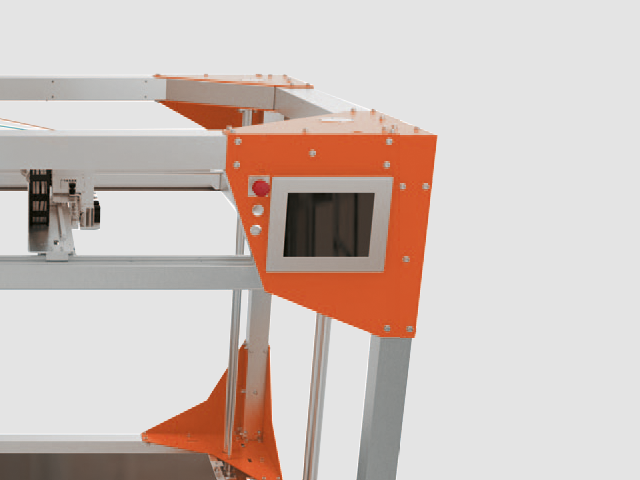 Printer size: x 1850mm Y 2250mm z 1725mm. Build volume: 1005mm x 1005mm x 1005mm.